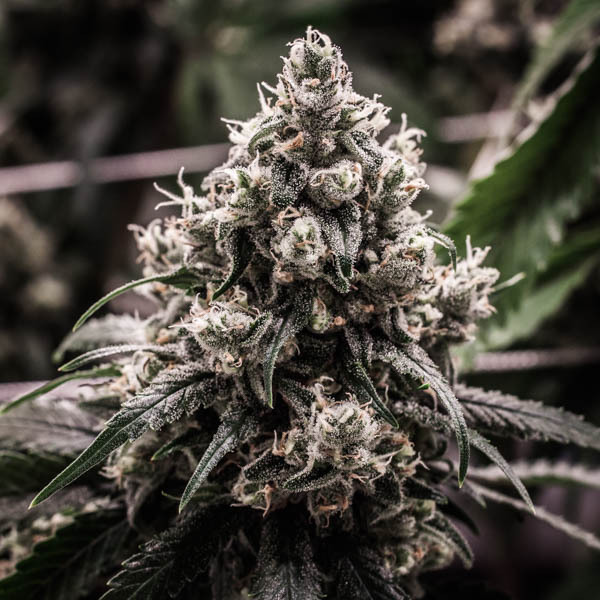 XJ-13 is a cross between Jack Herer and the rumored ‘government strain,’ “G-13.” The combination of these two strains produce large flowers of different shades of green with heavy trichome content. This medium density flower has a sweet, citrus aroma and a sweet, fruity taste. 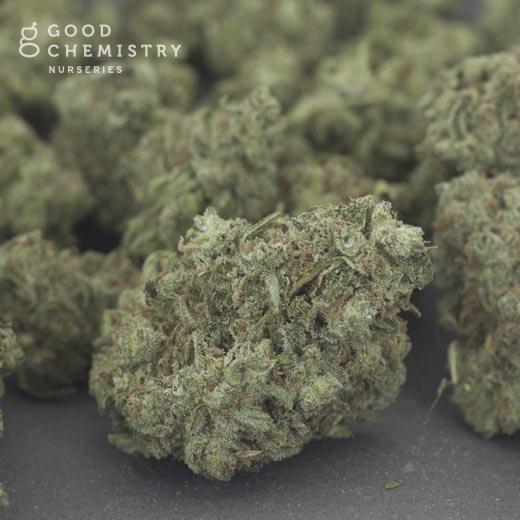 Good Chemistry’s pioneering Effects Category system categorizes XJ-13 as a strain that may provide a focused, creative high accompanied by a euphoric feeling. Good Chemistry classifications are based on Good Chemistry historical experience and are only applicable to persons 21 years of age or older.